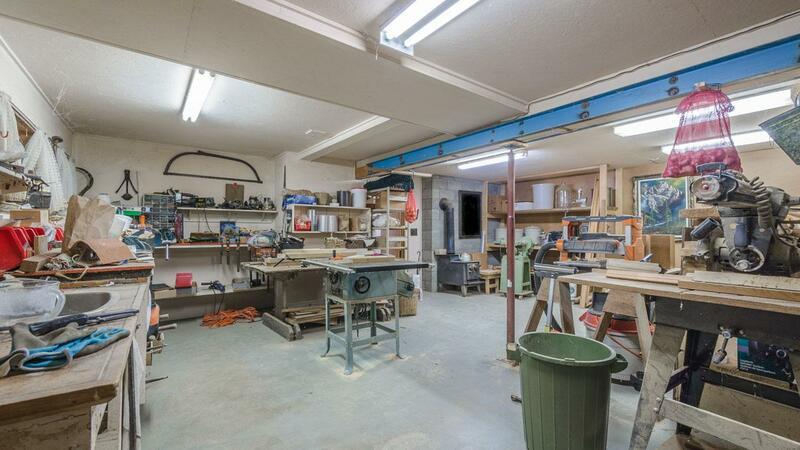 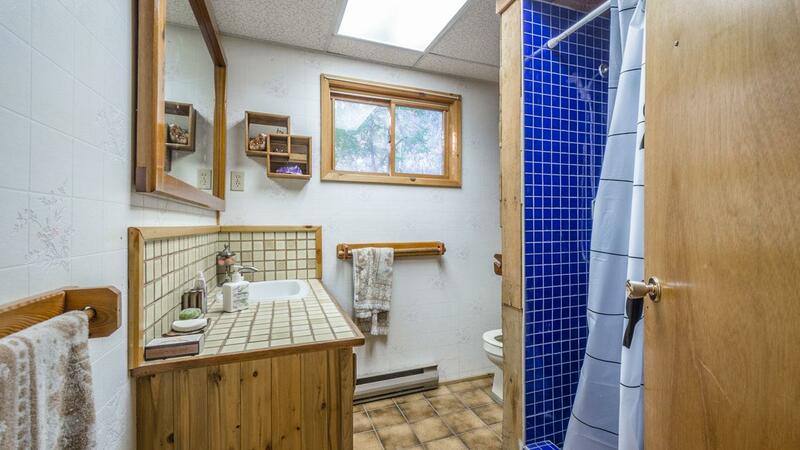 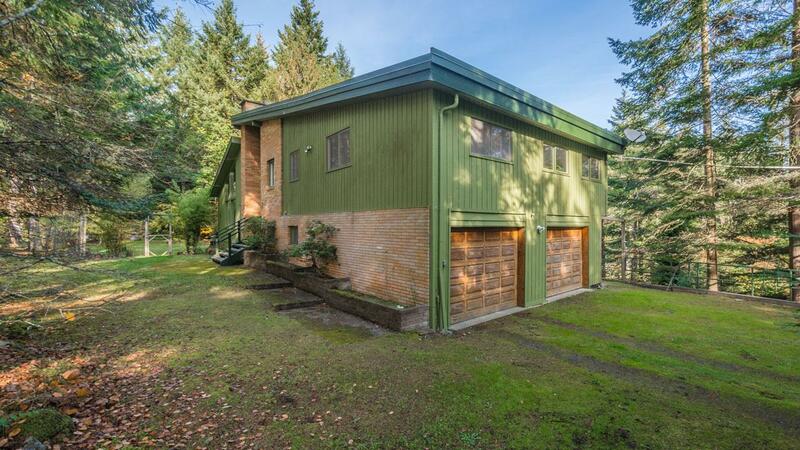 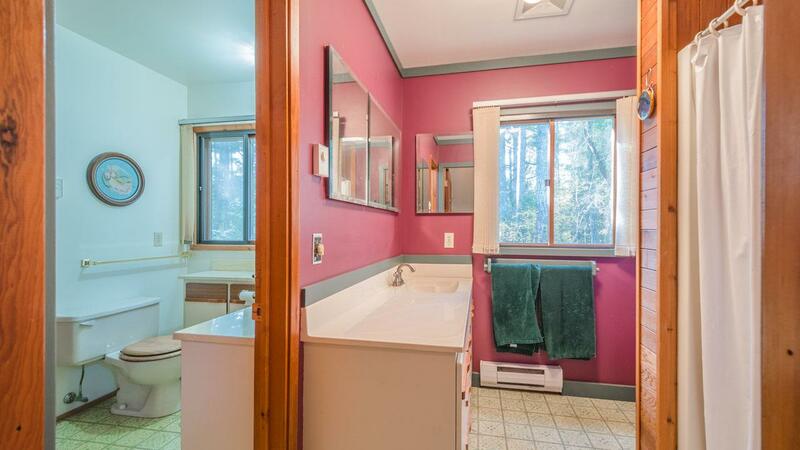 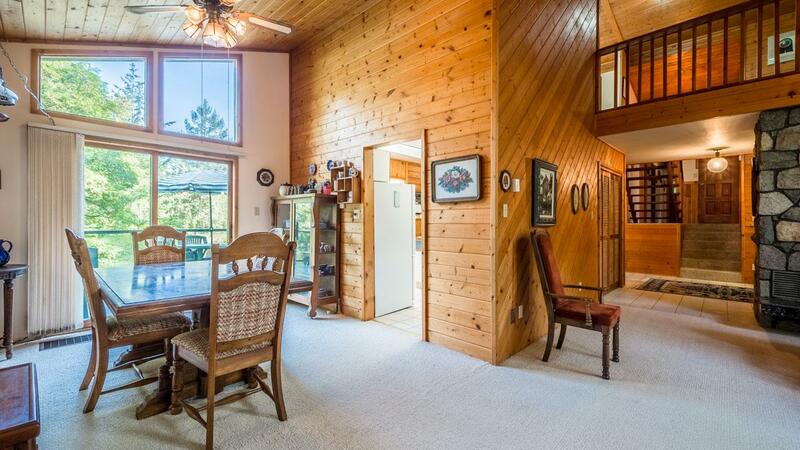 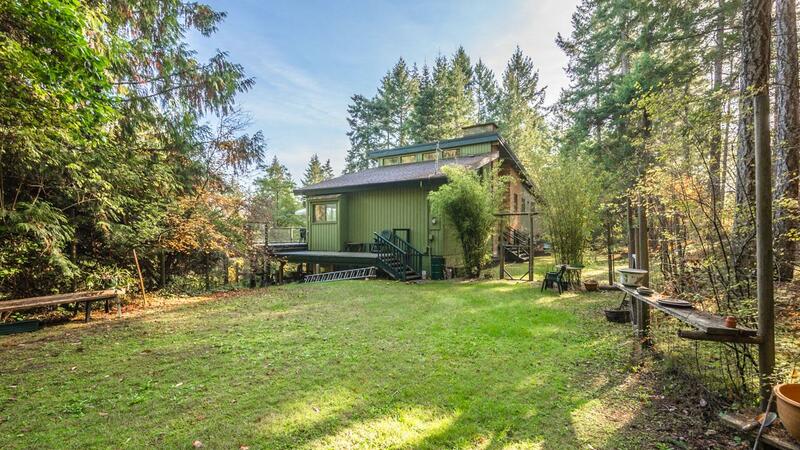 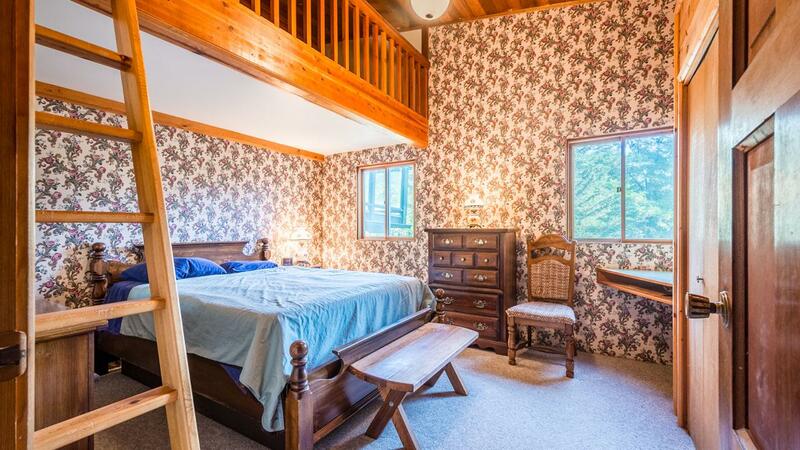 "TOTAL PRIVACY/ 5 Acres" This 3 or 4 bedroom, 3 bath home has room to spare with over 3600 sqft including a huge shop, loft, lots of storage, sunroom, and a huge deck. 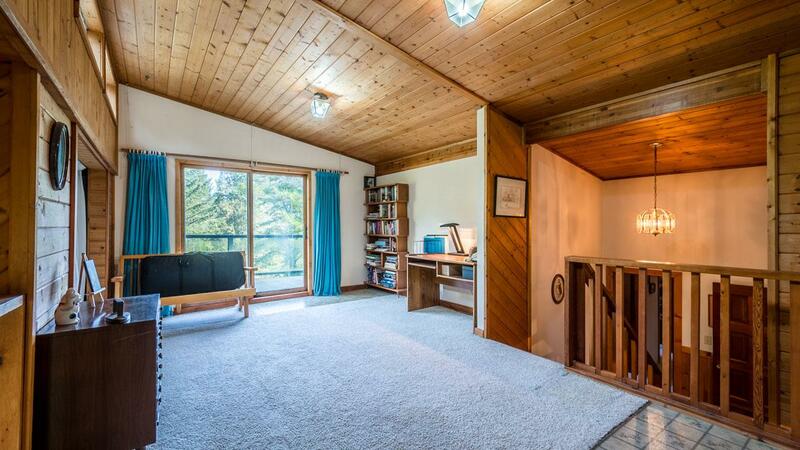 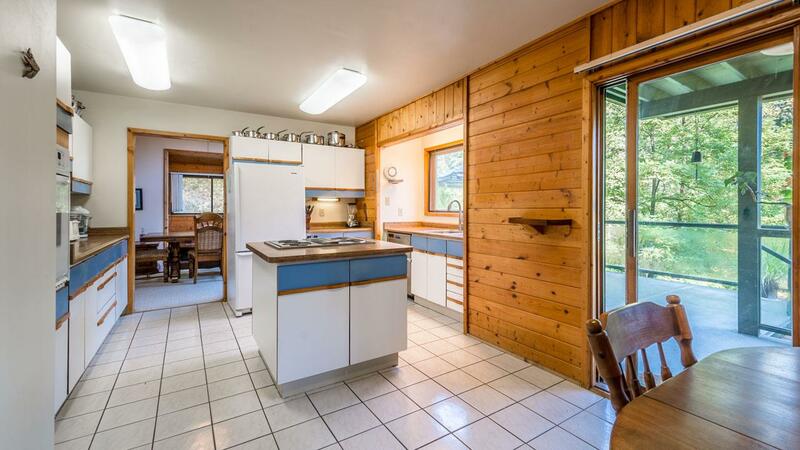 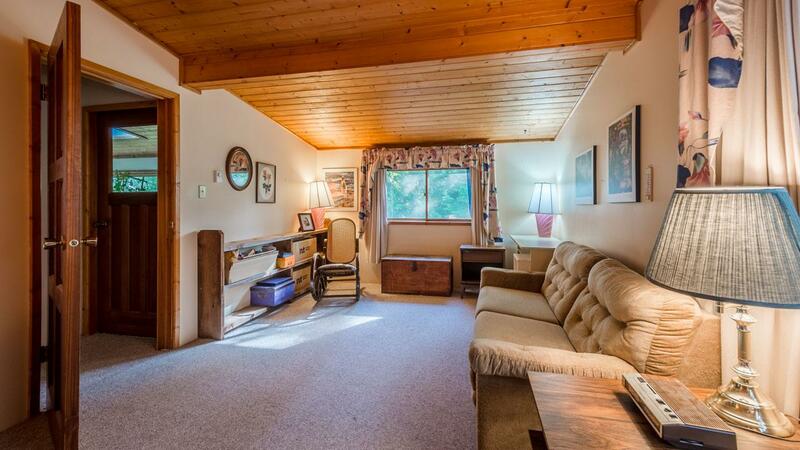 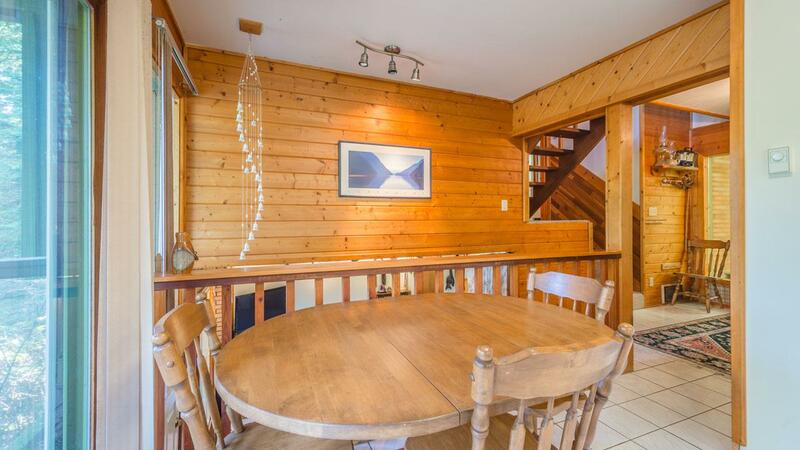 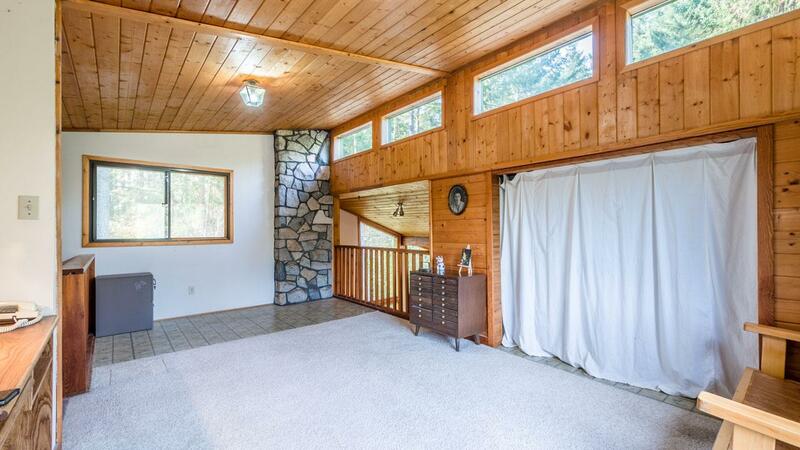 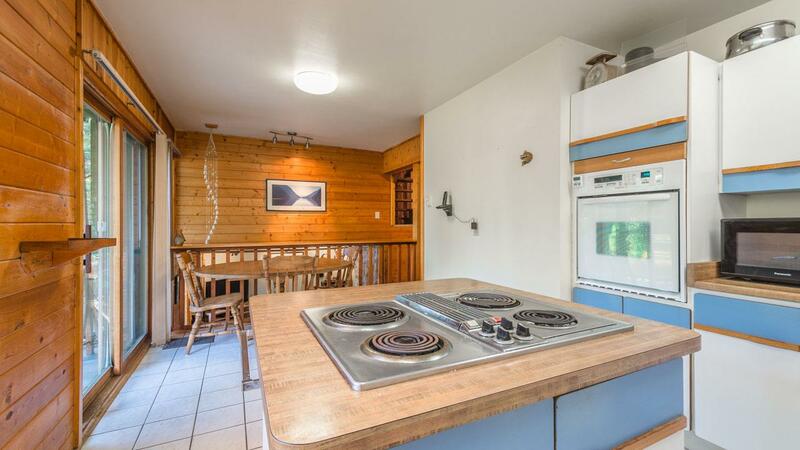 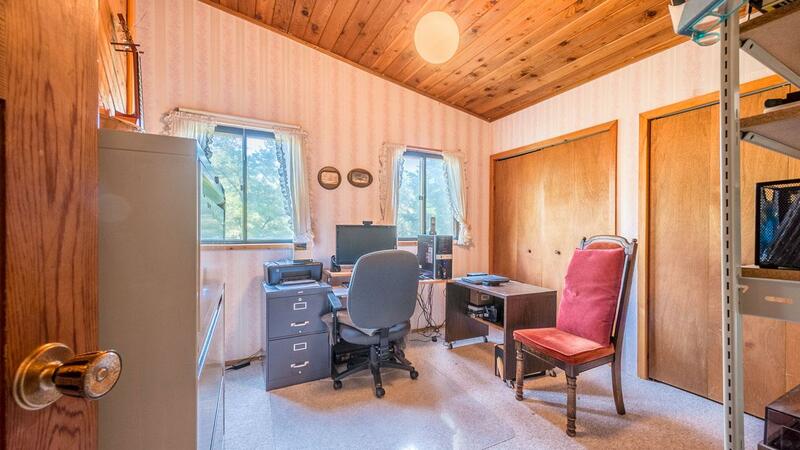 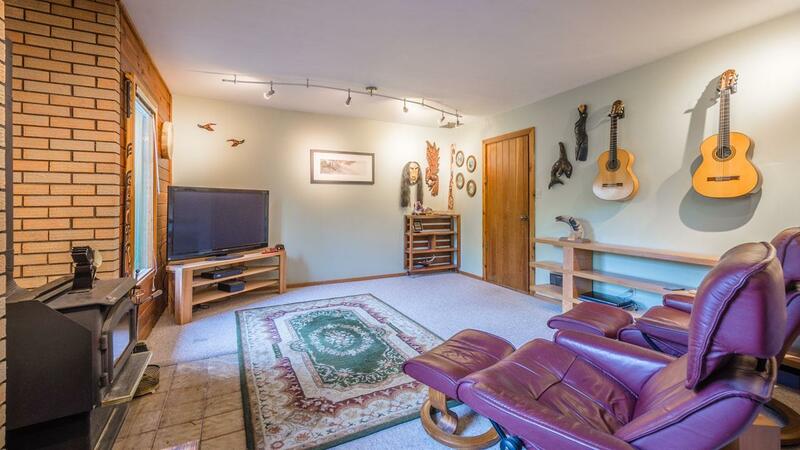 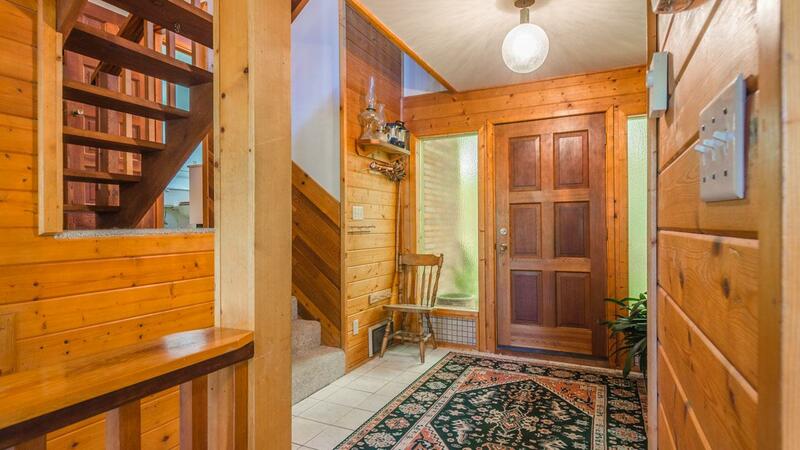 Featuring a new roof, vaulted ceilings, fireplace, woodstove, and a large double garage. 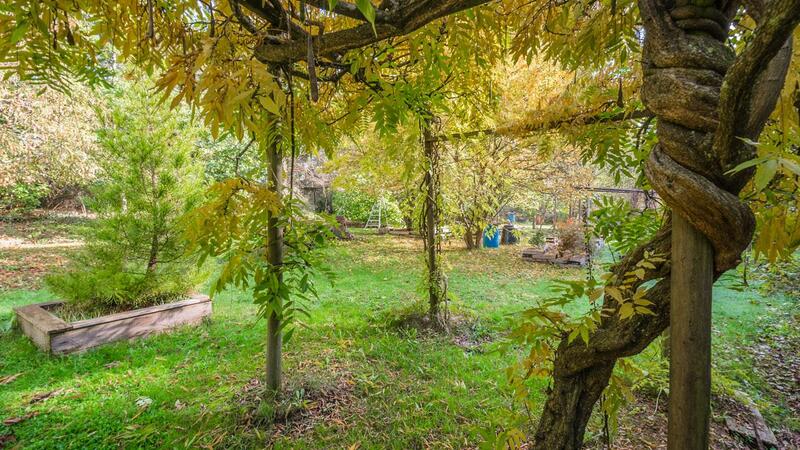 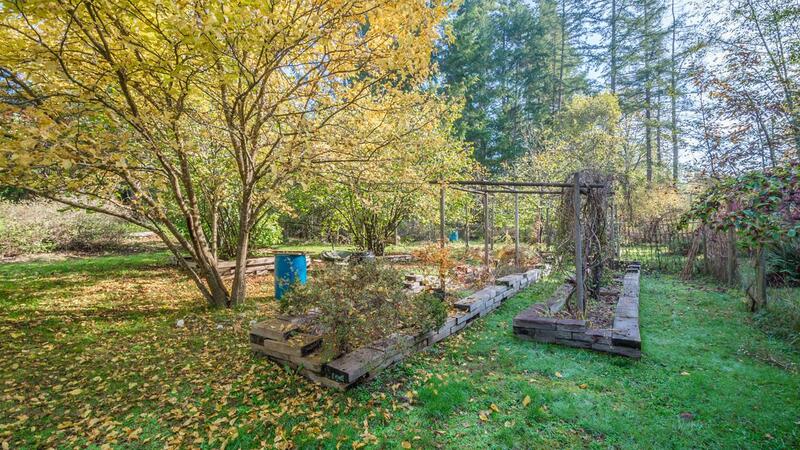 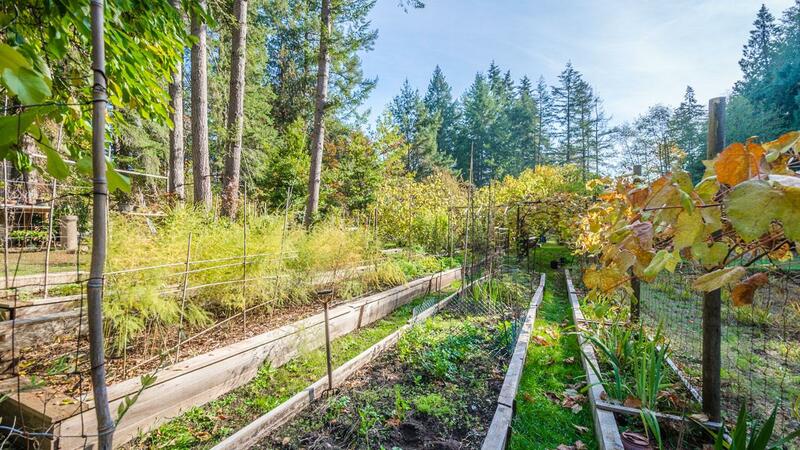 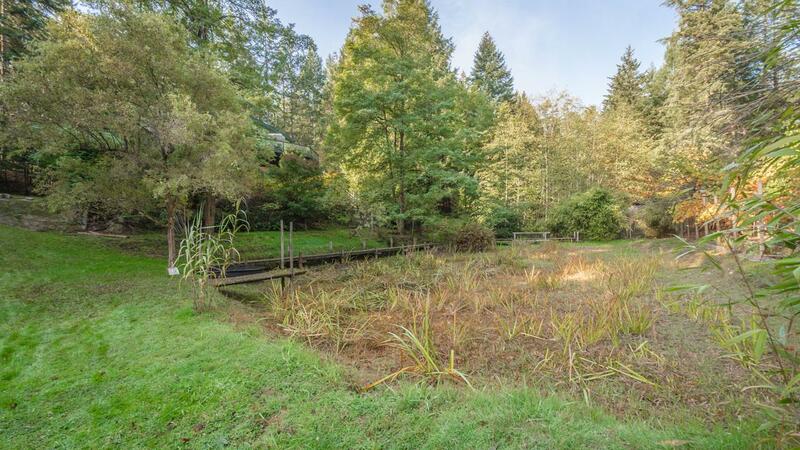 Home overlooks an incredible garden & pond with an abundance of fruit, nut, and herb trees, including bay trees, kiwi, grapes, plums, walnut, apple, and much more. 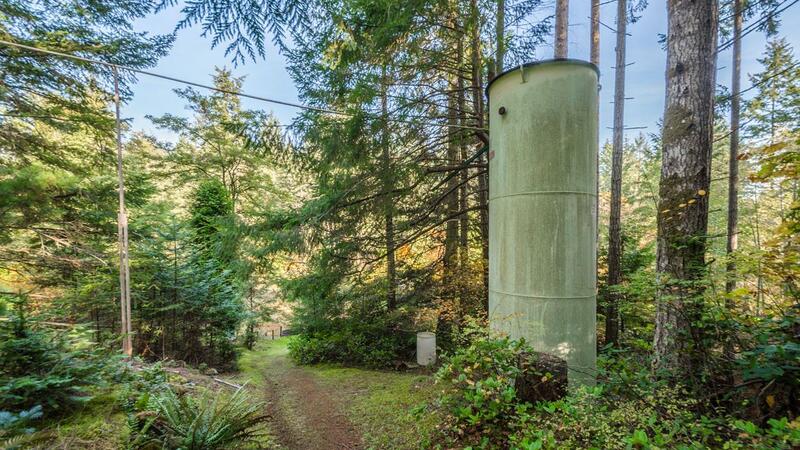 Roof water is collected in a large cistern for garden use. 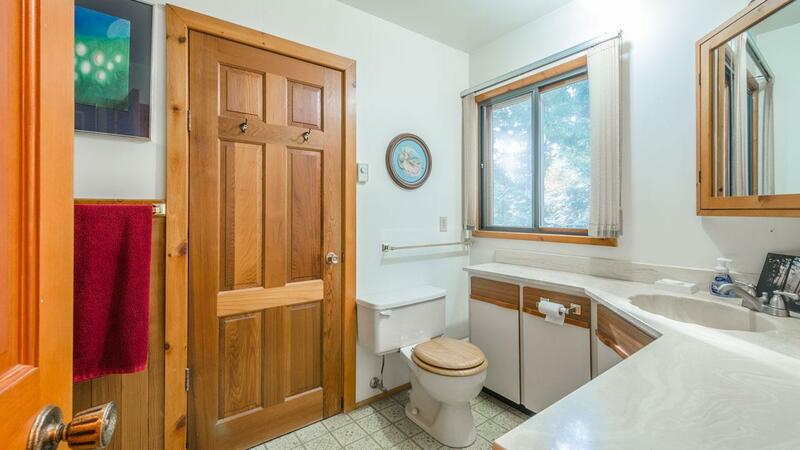 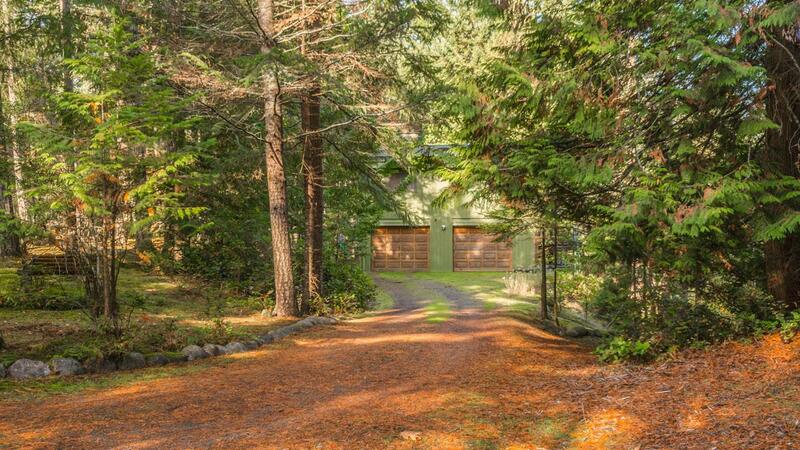 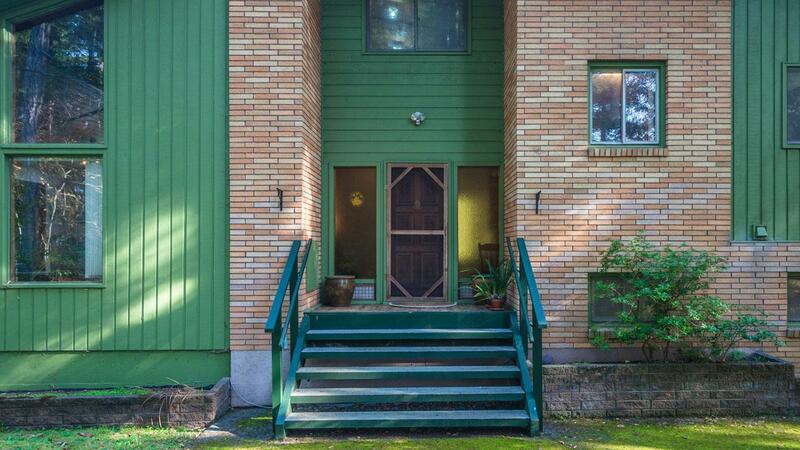 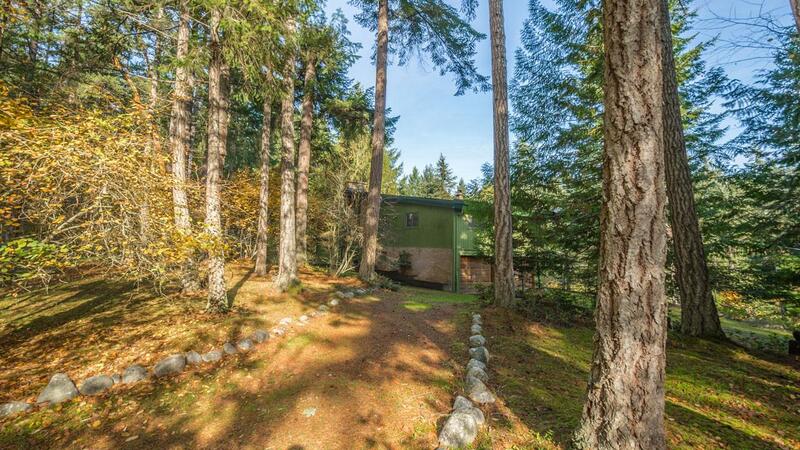 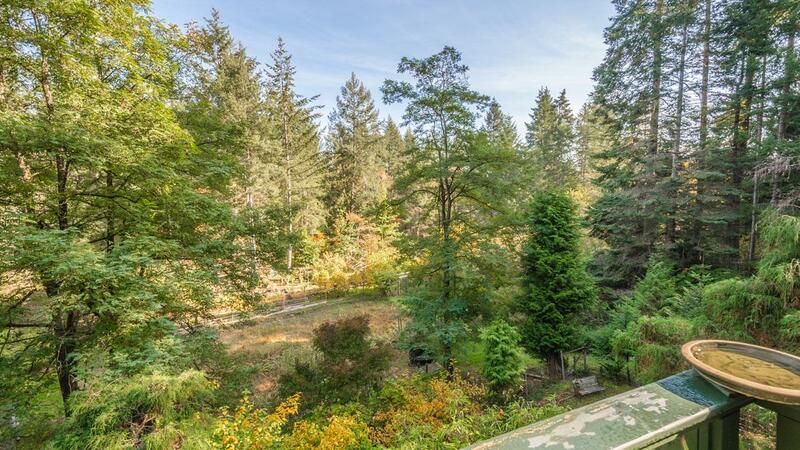 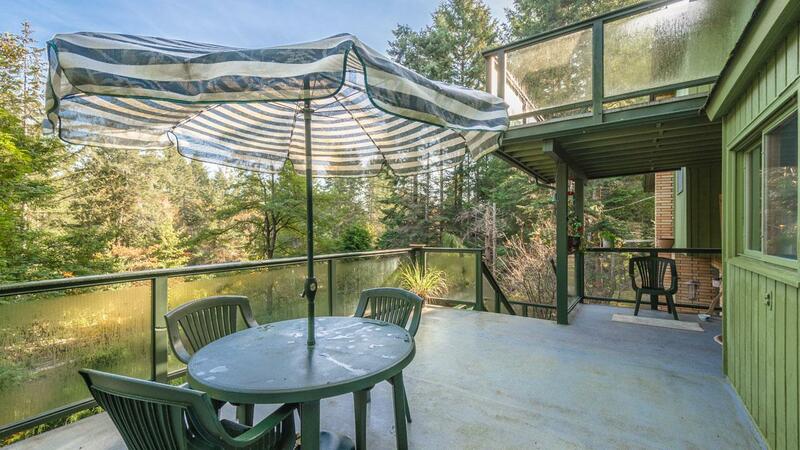 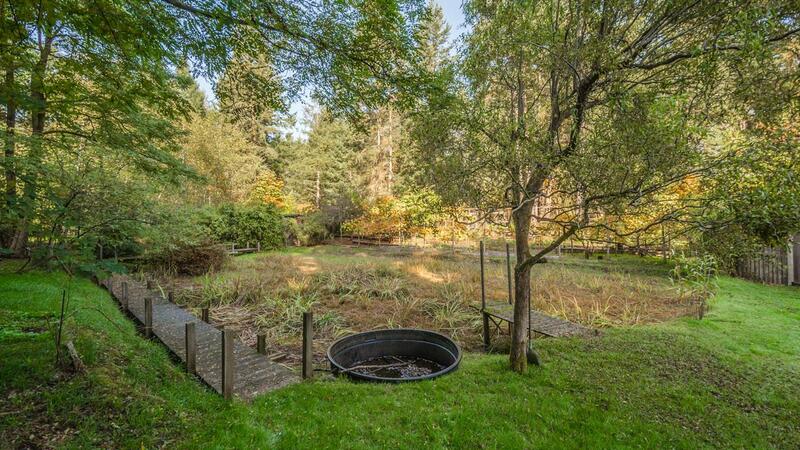 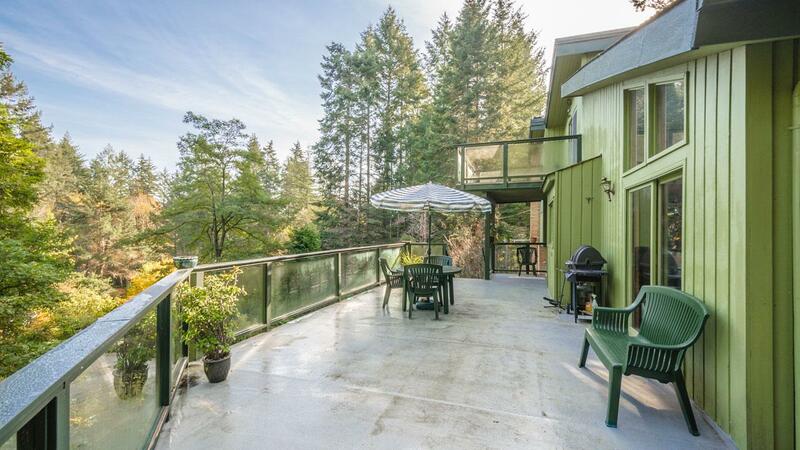 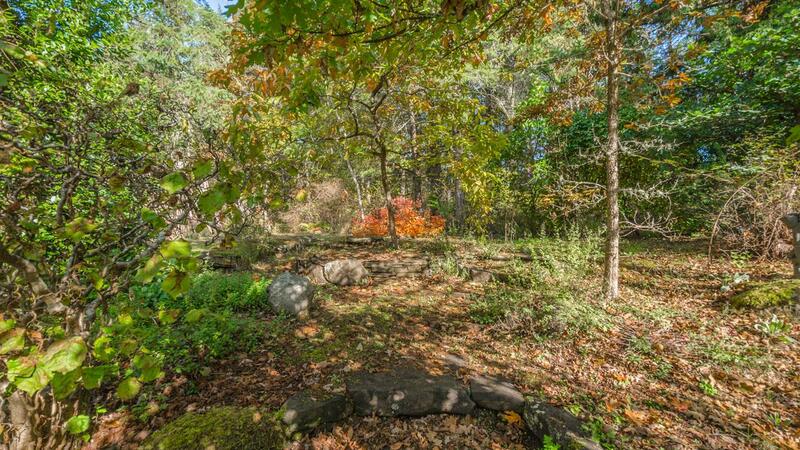 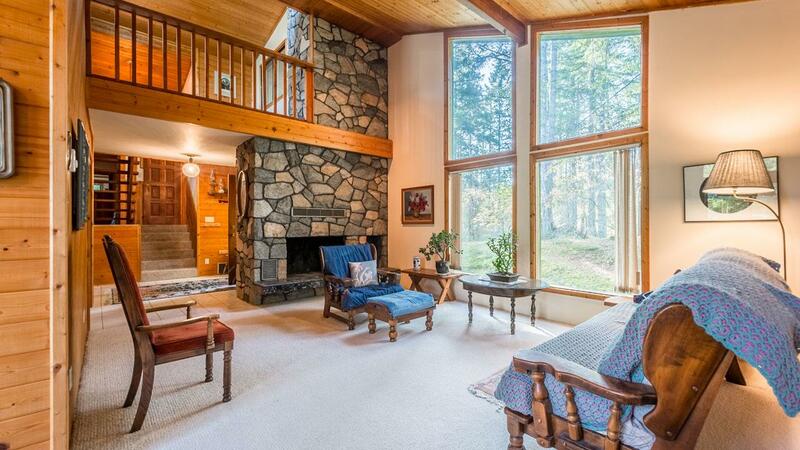 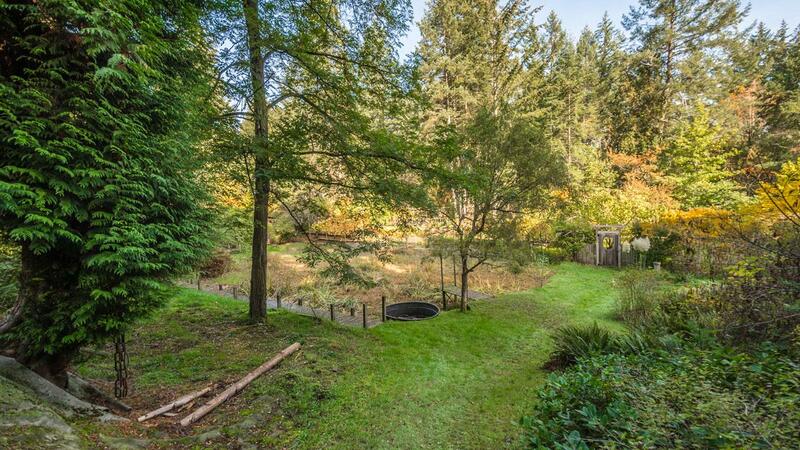 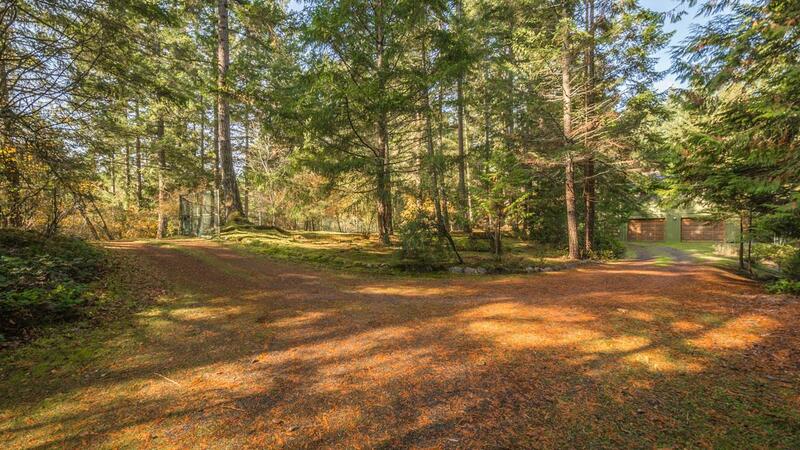 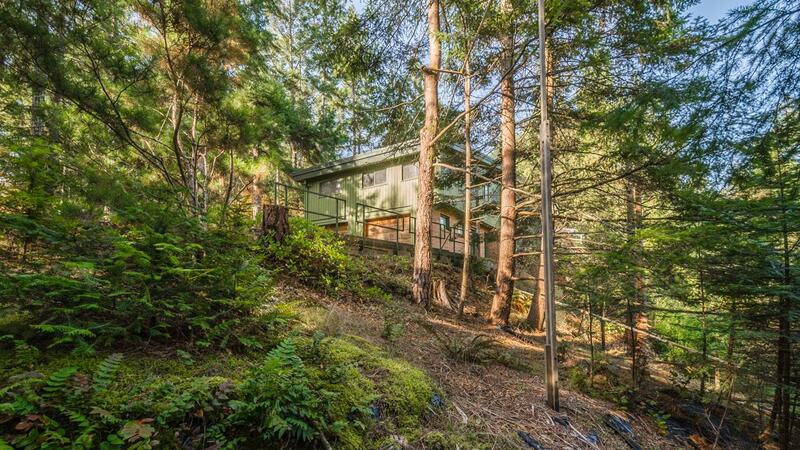 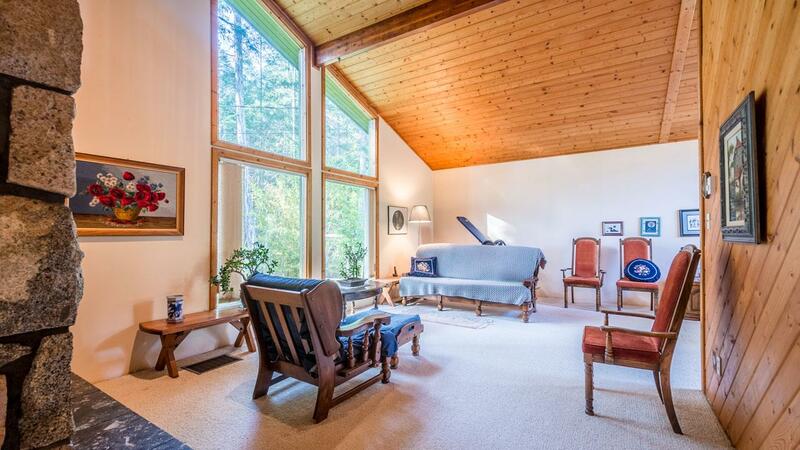 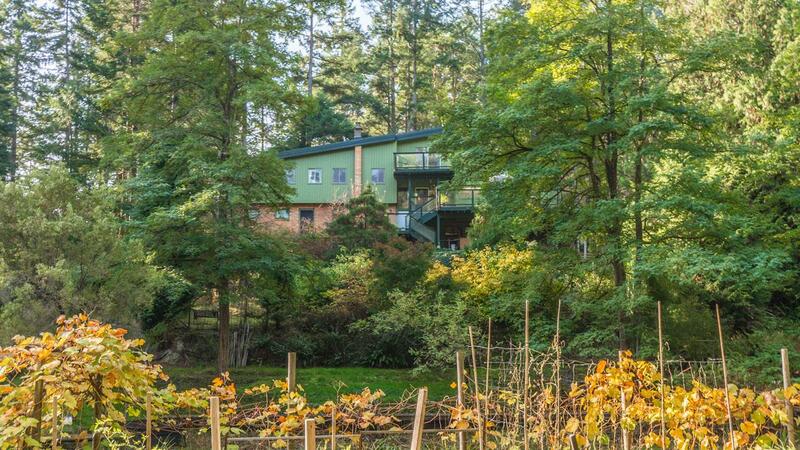 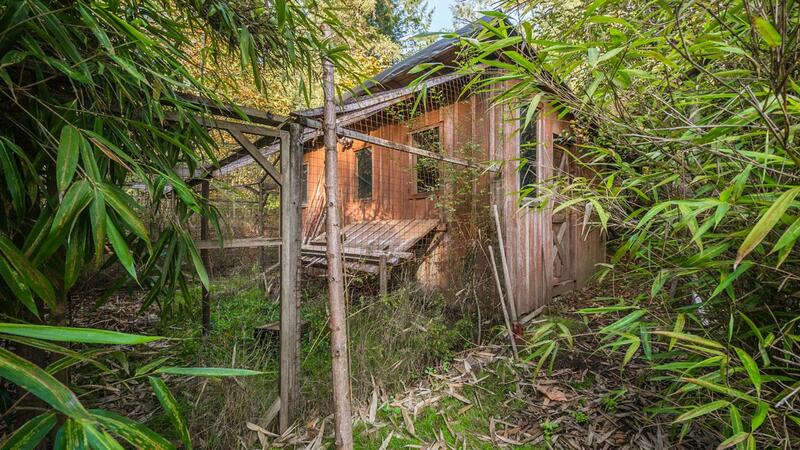 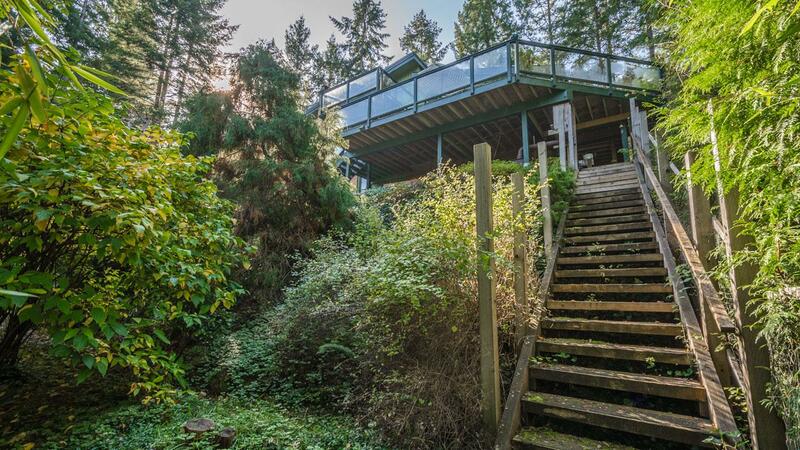 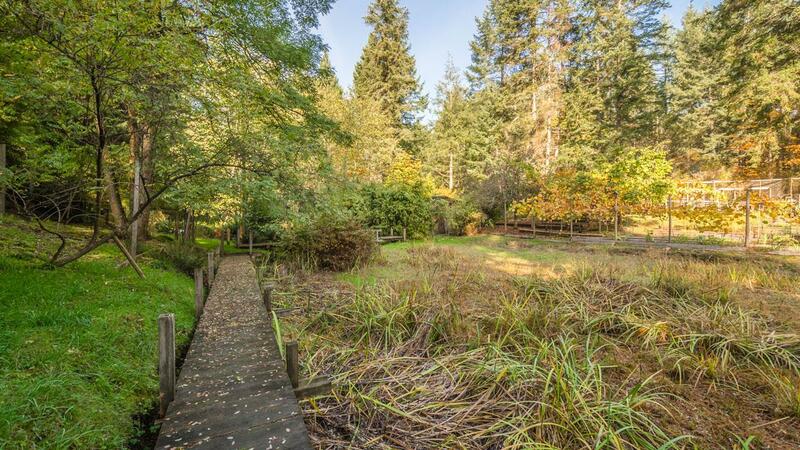 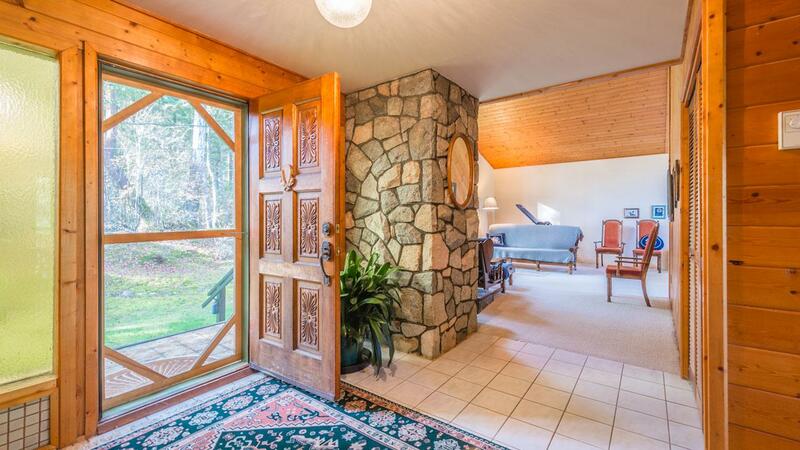 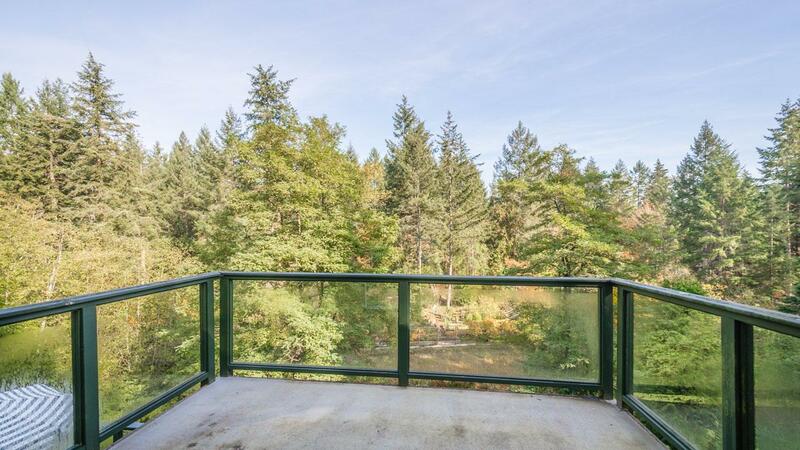 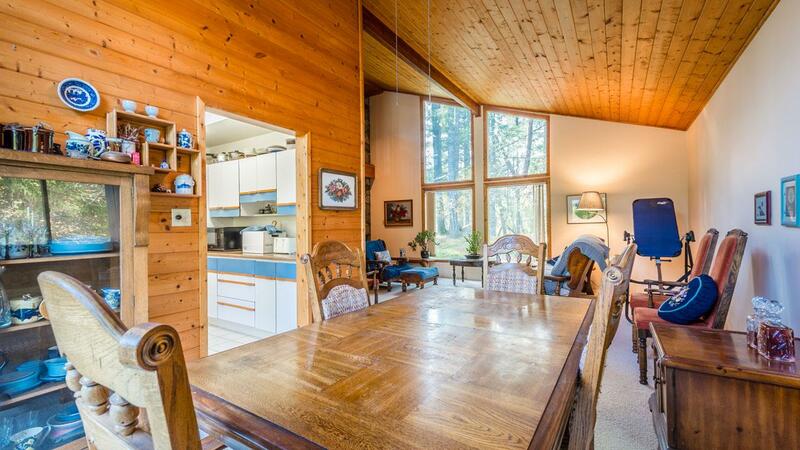 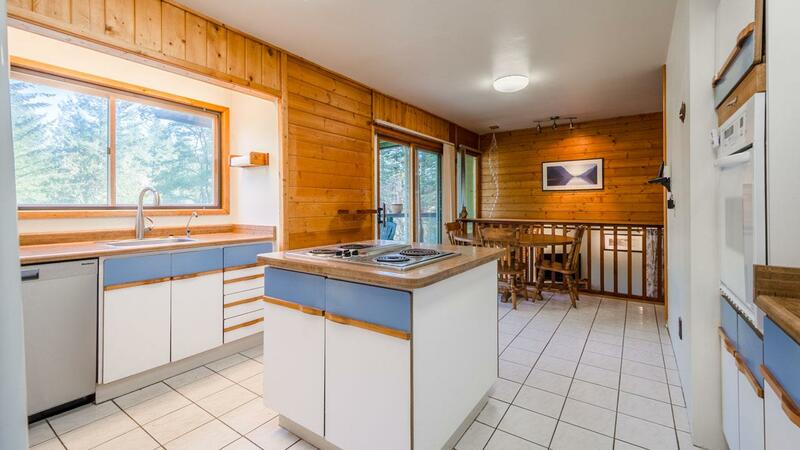 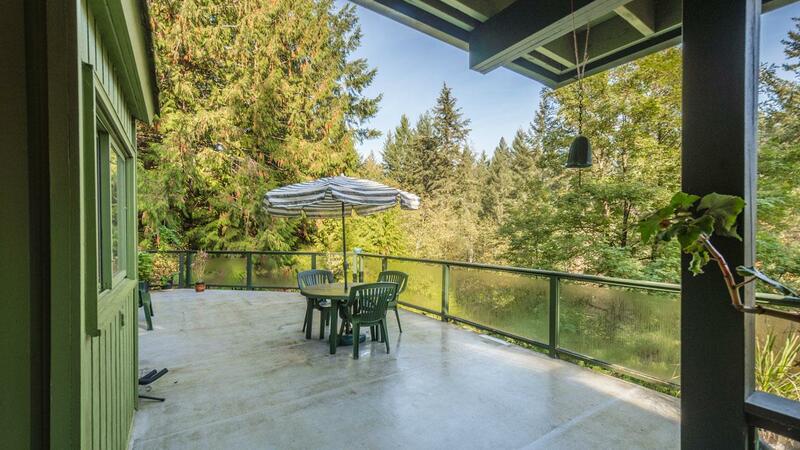 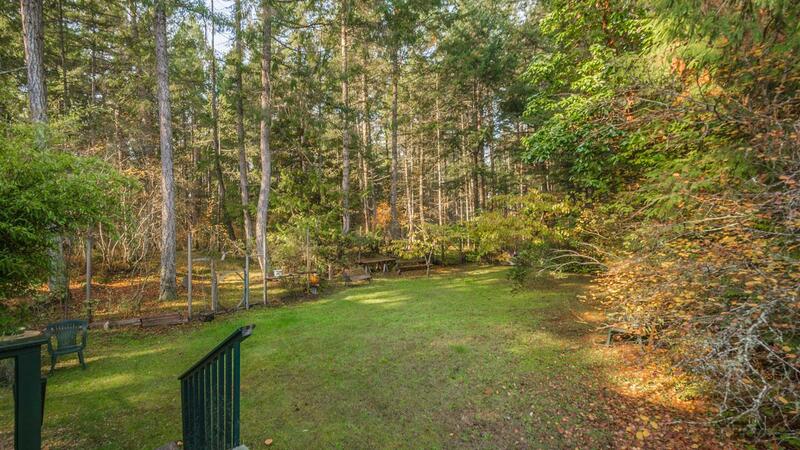 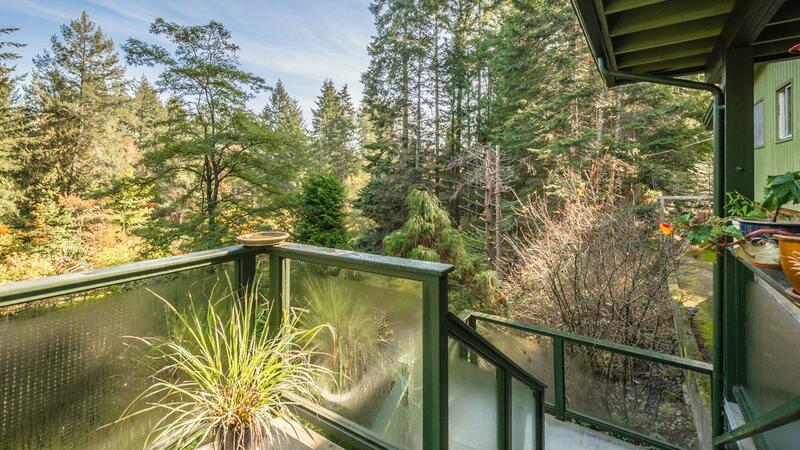 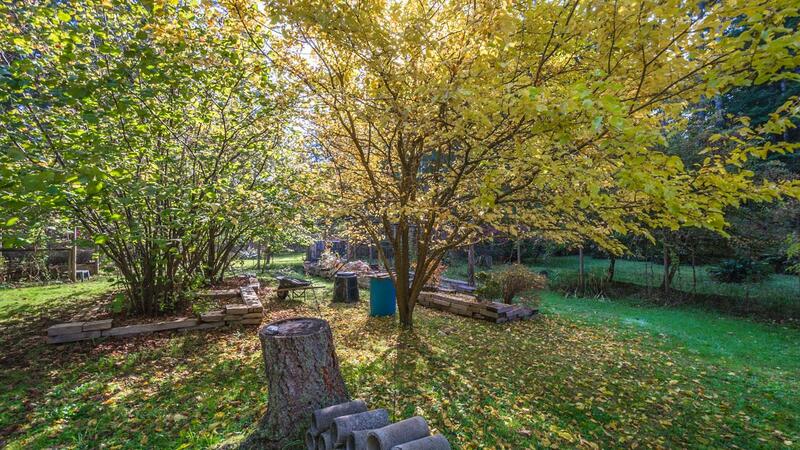 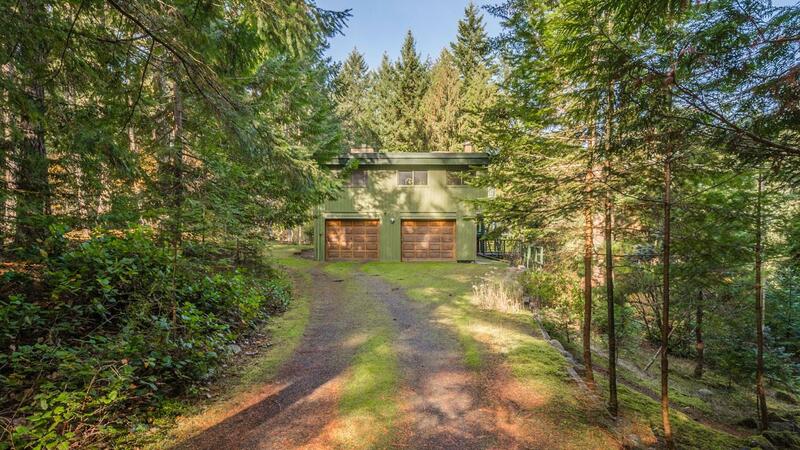 This property is truly park like with an abundance of evergreens evoke a serene and peaceful feeling. 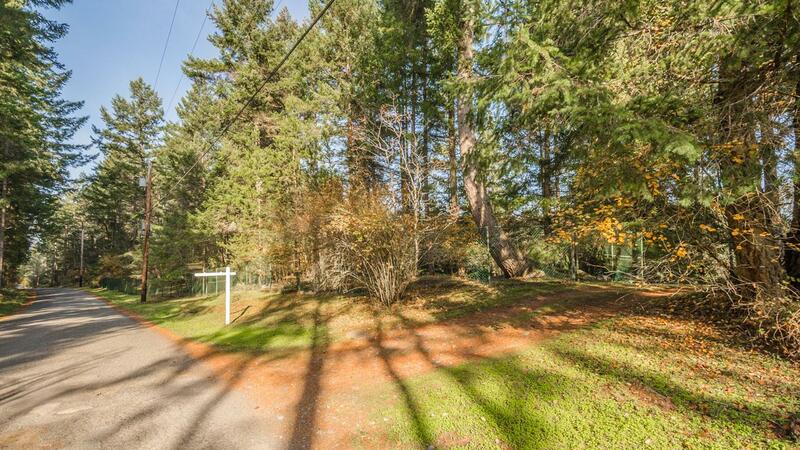 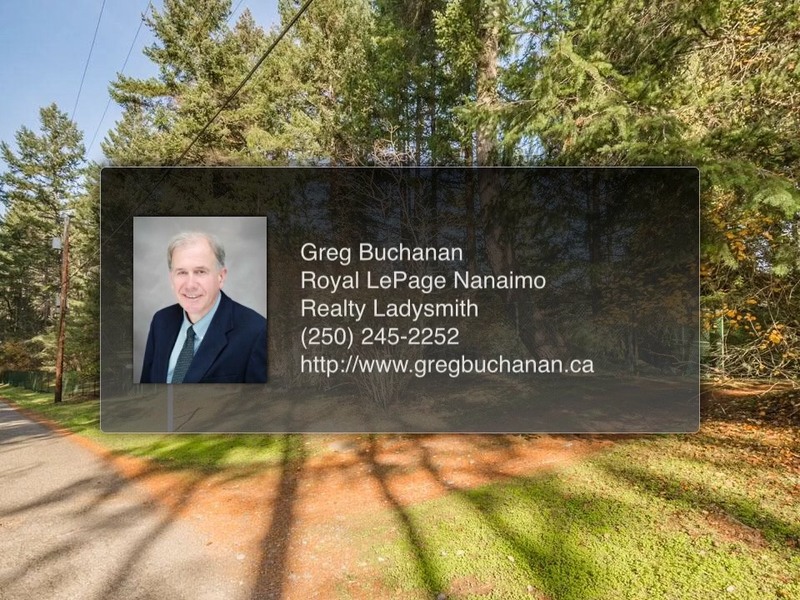 Situated near the end of a quiet country road near the ocean and public beach access.Zoning allows for 2 homes.